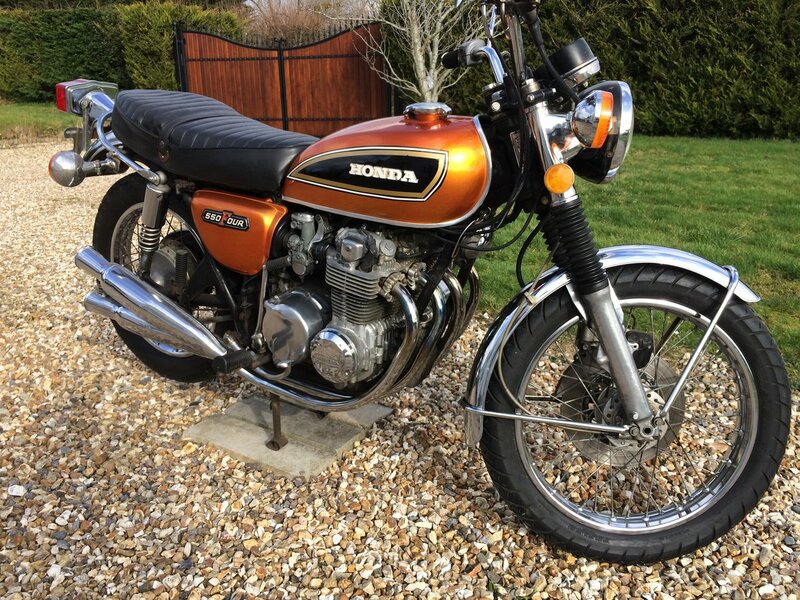 The Honda CB550 K series was launched in 1974 (arriving in the UK in 1976) and was around until 1978. 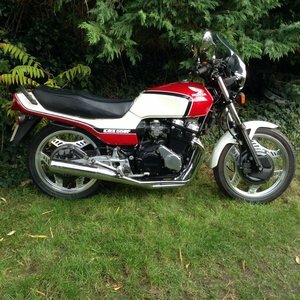 It offered a lighter but similar looking bike to the earlier CB 750. 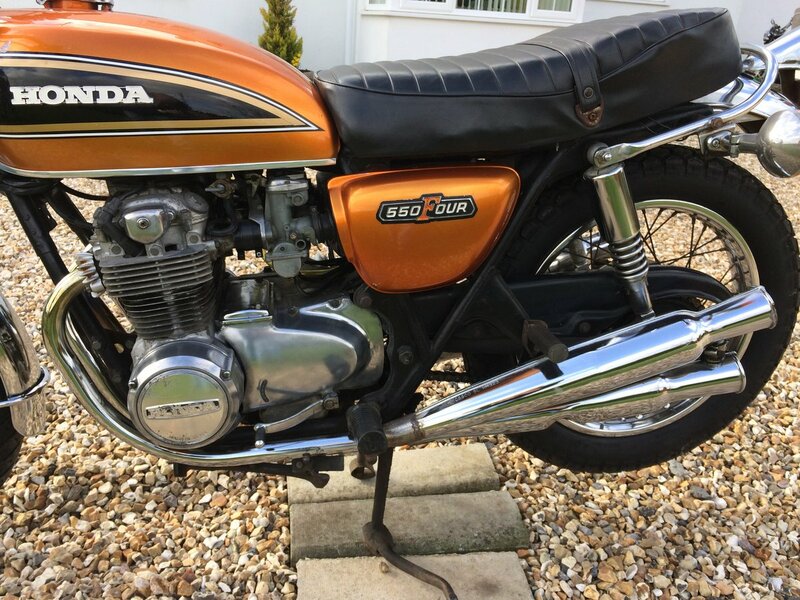 Developed from the CB 500 Four launched in 1971 the CB550 provided a lively and easy to ride bike as an alternative to its bigger 750 brother. 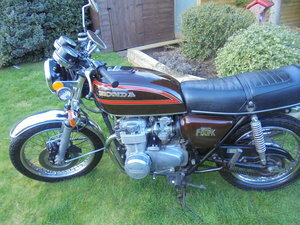 Power came from a single overhead cam 2 valves per cylinder Honda motor developed from the earlier 500 engine and was reliable and reasonably easy to maintain. Brakes were adequate rather than powerful and the whole package presented a good machine with the classic four into four exhaust configuration. 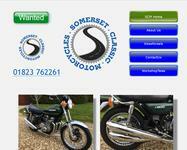 Sold alongside the K series was the CB550 F Super Sport. This featured simpler graphics, a slightly larger tank, flatter bars and a four into one exhaust system but retained the same engine, instruments and wheels. 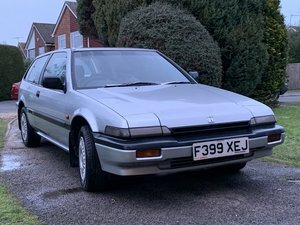 It is telling that Honda still offered the more ‘classic’ style alongside its modern equivalent due to the ongoing demand for the K series designs. The K series moved from the original K to the K2, keeping a similar style until 1977 when the K3 was launched. 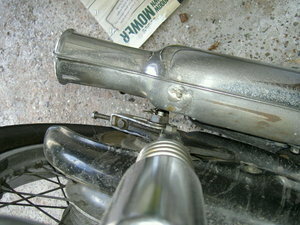 This changed the style of the bike, including the tank and the exhaust system. Still retaining the four into four system it no longer featured the ‘trumpet’ or ‘tulip’ pipes but used megaphone shaped pipes. 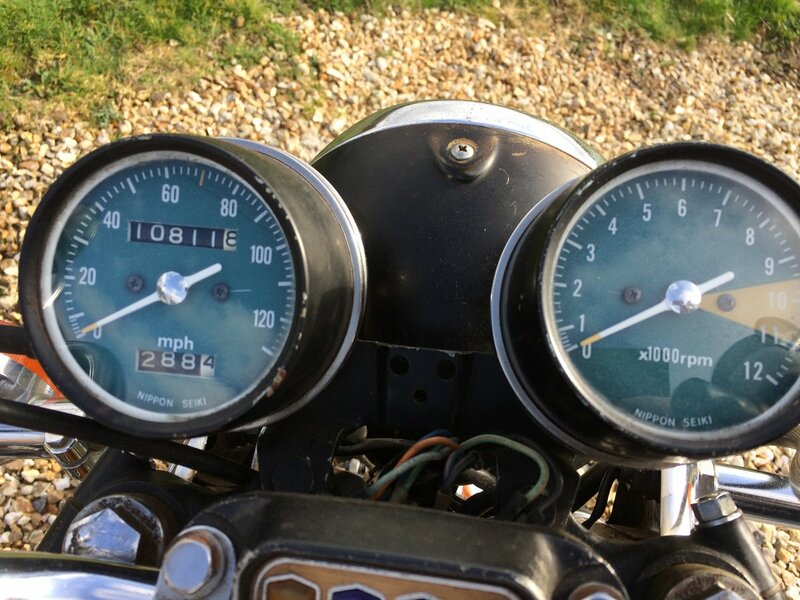 Range on a full tank was about 150 miles which was adequate and certainly more than the two-stroke opposition was offering. 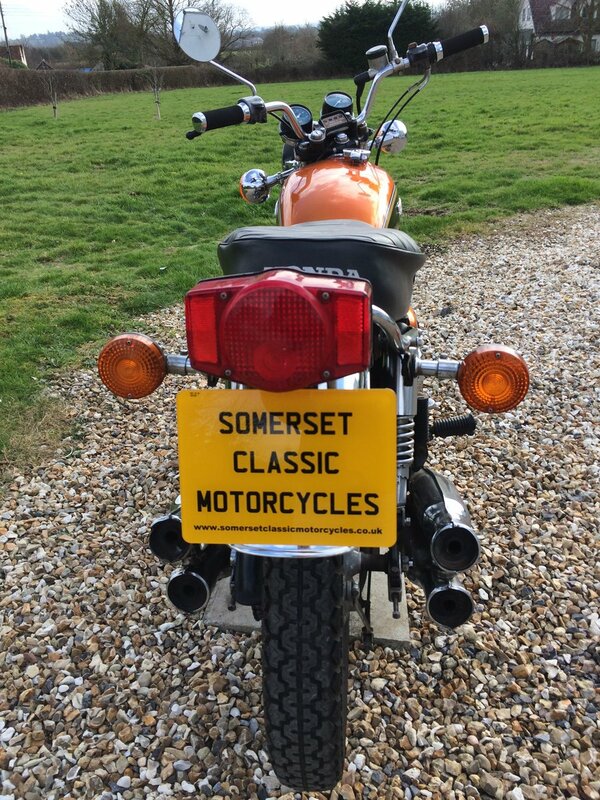 The sitting position was quite upright so this was never a high speed motorway bike but it did offer easy handling and its’ low seat height made it a good option for smaller riders or those who had just passed their test. 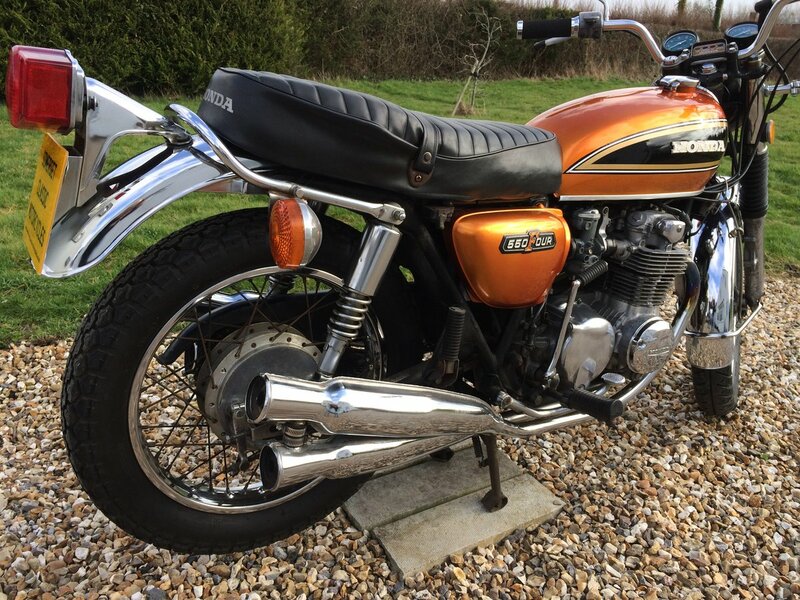 CB550s are now sought after as a very useable classic and prove popular with those looking to ‘downsize’ from a larger capacity machine or to change from a British classic. Still good looking and iconic they still offer a sense of presence despite their relatively small size. 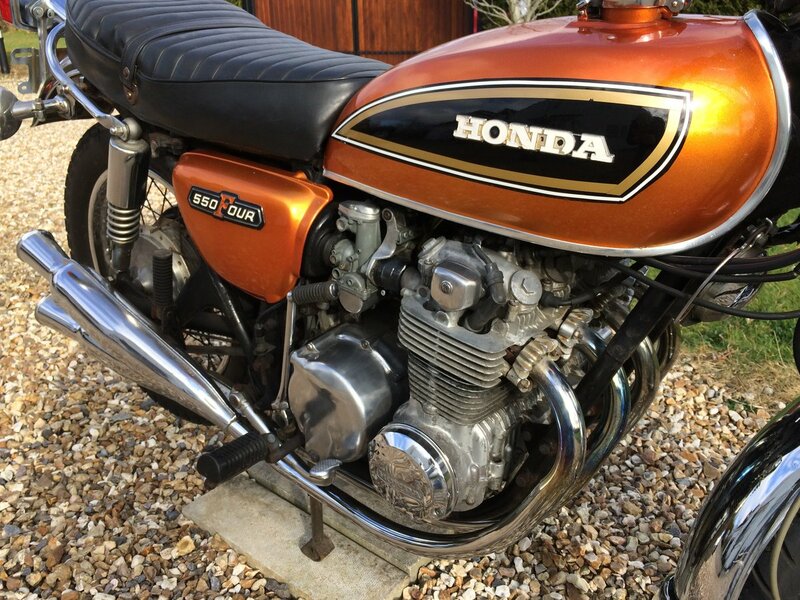 Values are being pulled up by the ever upward march of CB750 prices which have made 550s an attractive alternative in terms of budget and ease of use. 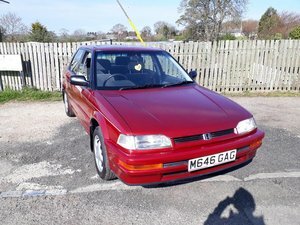 As with Hondas generally they are well made and, looked after, reliable machines. Our example is a K2 model. It features the popular ‘tulip’ pipes and is in original condition. 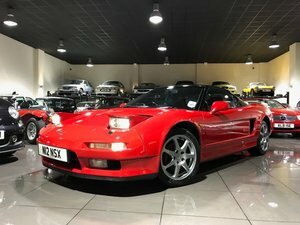 It runs like it should and we would expect it to be a sound investment in terms of future prices. 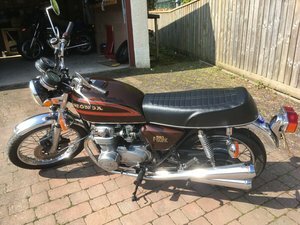 We still have some cosmetic work to do on the bike and, just before the new owner takes it, we will fully service it and double check everything. This is going to be a really nice bike for someone.